The property is a recently converted barn, with a wealth of original features. It comprises an en-suite bedroom, lounge/dining room and separate kitchen, arranged over 2 floors. 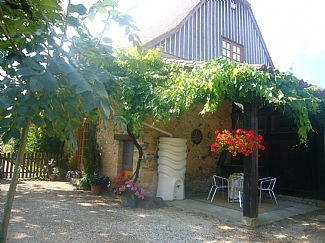 Situated in a peaceful hamlet, yet close to all major tourist attractions. Shops and restaurants are only 4km away in historic Sainte Alvere. 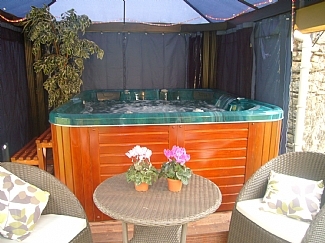 Also available is exclusive use of a lovely, warm and sheltered hot-tub. 20 percent deposit required when booking with full payment required 8 weeks before arrival. There is also a fully refundable breakage deposit of £200 required with final payment. Change-over days are Tuesday, taking full advantage of cheaper weekday flights. Bedrooms: A light and airy bedroom containing comfortable twin beds and has beautiful high ceiling with original exposed beams. En-suite bathroom. Bathrooms: A modern bathroom containing a full size bath, separate shower cubicle, hand wash basin, WC and a discreetly placed washing machine. Kitchen: A separate, fully fitted and well equipped kitchen with halogen high speed hob, convector cooker, dish-washer, fridge with small freezer box, micro-wave, toaster, electric kettle. 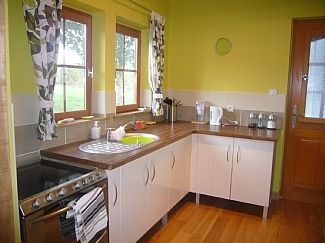 Utility Room: There is no separate utility but all laundry facilities are available. Living Rooms: The living room is furnished with 2 comfy settees, flat screen TV with English free to view programmes, CD and radio player, dining table and 4 chairs. linen/maid service: Clean linen, and towels are provided and included in the price, including towels for the hot tub. The property is cleaning at the end of the stay. Extra cleaning can be arranged (at a small extra charge). Outside, there are both shaded and sunny areas for your relaxation and alfresco dining. There is gas barbecue. Relax in the 6 seater heated hot tub. This is for your exclusive use and is privately situated under a gazebo. You can take a leisurely stroll in our 8 acres which include a wild flowers meadow and woodland. We kindly ask you refrain from smoking indoors as this is a no smoking property. The property has a stair case and would be unsuitable for anybody with limited mobility. Outside there are shaded and sunny areas for total relaxation, with sun beds tables and chairs. Enjoy the heated hot tub, ideal for relaxing after a busy day sightseeing. Private and exclusive for guests only. There is a covered area with a gas BBQ, for alfresco dining on the terrace. Take a stroll in the 8 acres of wild meadow and woodland. There is convenient parking space just outside your kitchen door. Arcachon and the Atlantic coast is approx 2 hours away. There are many man made beaches to be found along the Dordogne and Vezere rivers. The nearest 'beach' is at beautiful Limueil (the confluence of the rivers Vezere and Dordogne) where canoes can be hired. There are several golf courses less than an hour away. The nearest is Saint Felix de Reihac, Montemart, which is an 18 hole course, some 10 minutes drive. Bergerac airport- 35minutes, with low cost budget flights from London Stansted, Gatwick, Birmingham, Bristol, Southampton, Exeter, Liverpool, Leeds, East Midlands. Bordeaux airport- 2hours, with flights from Gatwick, Manchester and East Midlands. 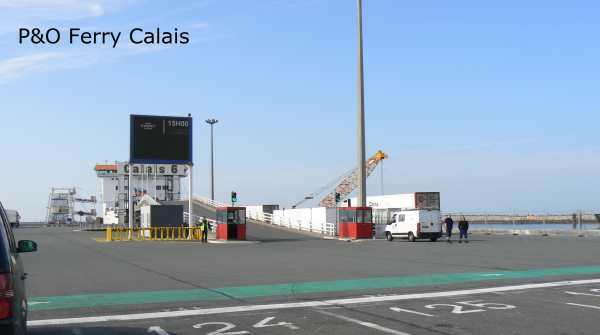 By car, from Calais approx 8-9 hours, 540 miles. St Malo approx 6-7 hours, 419 miles. The property, although in a quiet rural setting is close to many tourist attractions. Saint Alvere-2.6miles. restaurants, bar/tabac,post office small supermarket, pharmacy. Limeuil-6.4miles. Bar, restaurants, pretty village. Les Eyzies-11.1miles. Prehistoric museum & caves. Sarlat le Caneda-23.9miles Famous medieval town. 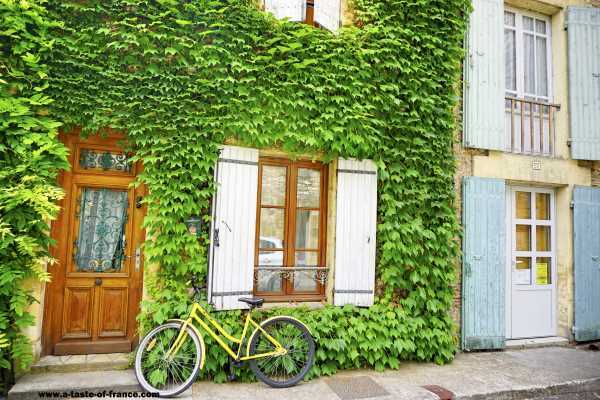 Bergerac-21.6miles Shopping, historic centre, barge rides, museums. Perigueux- 25 miles, historic old town, shopping, theatre, museums. The Dordogne is region with numerous chateaux, wonderful medieval towns and villages, unspoiled countryside and prehistoric caves.You will find traditional gastronomy and the opportunity to try local cuisine in the many restaurants, local markets and lively night markets, where there is often live music. The vineyards of Bergerac, Bordeaux and St Emilion are within easy reach and offer the opportunity to sample and buy. Further information and to book contact Craig and Margaret by email or telephone, (evening only).